Keki Adhikari is the daughter of director Badri Adhikari. Keki is considered one of the most beautiful actress in Nepali movie industry. 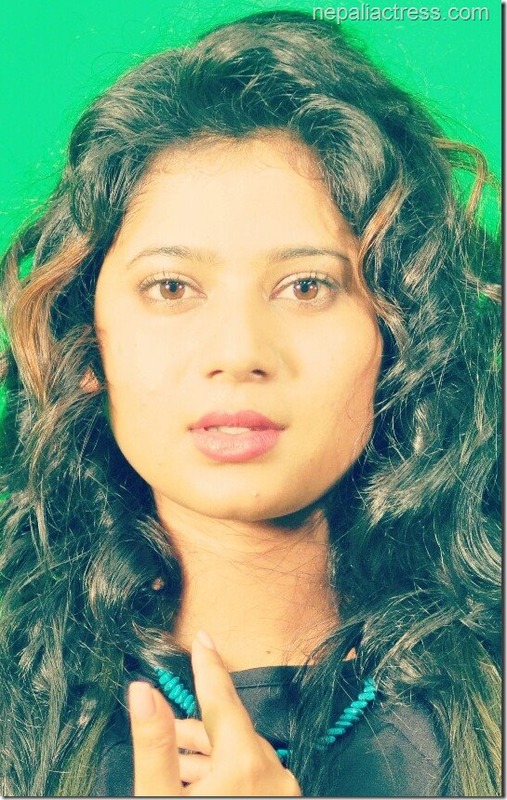 Keki’s first entry in the entertainment industry was a dance competition program ‘Ghintang’ for Nepal Television. Prasanna Poudel, the co-producer of the show gave Keki a break in music video of Mingma Sherpa. After that numerous music videos featured Keki as the model. 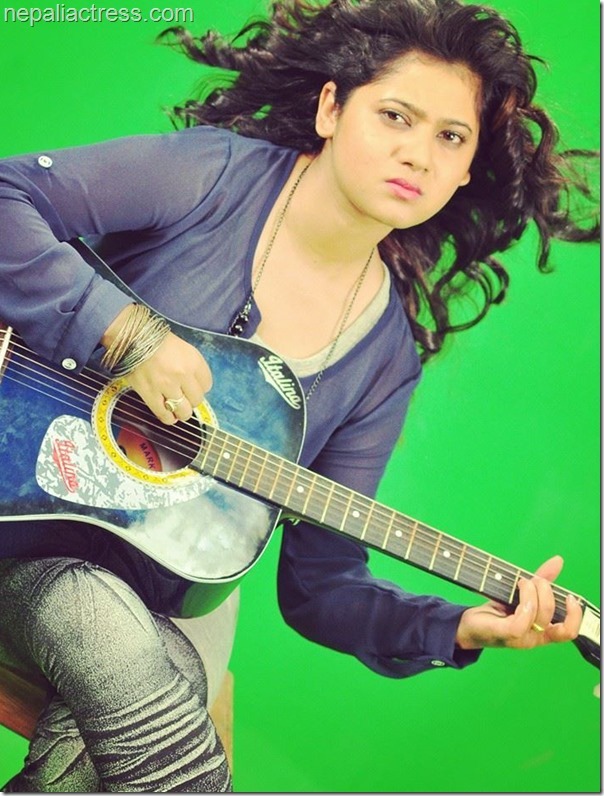 Keki debuted in Nepali movie industry in ‘Swor’, also the debut movie of the director Prasanna Poudel. The movie also introduced Reema Bishowkarma and Benisha Hamal. 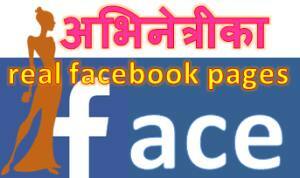 Keki is active in social network sites like Facebook and Twitter. Keki did her MBA in 2016. Here is the news about Keki Adhikari MBA graduation. Do you know what ‘Keki’ in the name of actress Keki Adhikari means? Actress Keki Adhikari has debuted in theater as Charumati in a play by the name of the character she has played. ‘Charumati’ is being played in Theater Village, Lazimpat since March 2 at 5:30 PM every day until 29th March. 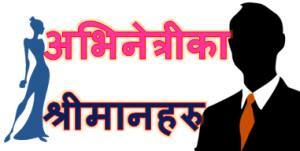 ‘Charumati’ is a historical play written by Satya Mohan Joshi in Newari language. The play was translated to Nepali by Rajendra Maharjan. The play features Aruna Karki and Puskar Gurung with Keki. Acting in theater has been a latest craze among Nepali film actors. A few months back, actor Rajesh Hamal did a play and was highly appreciated. 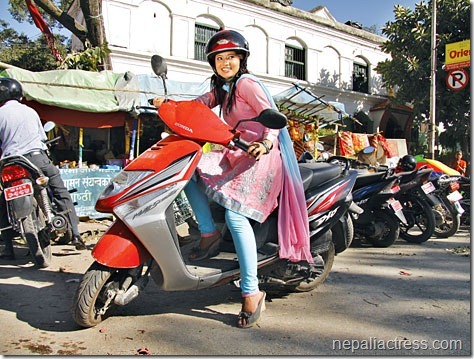 In actresses, actress Namrata Shrestha did in December of 2011. But, she didn’t return back to theater in the last two years after ‘Oleanna’. 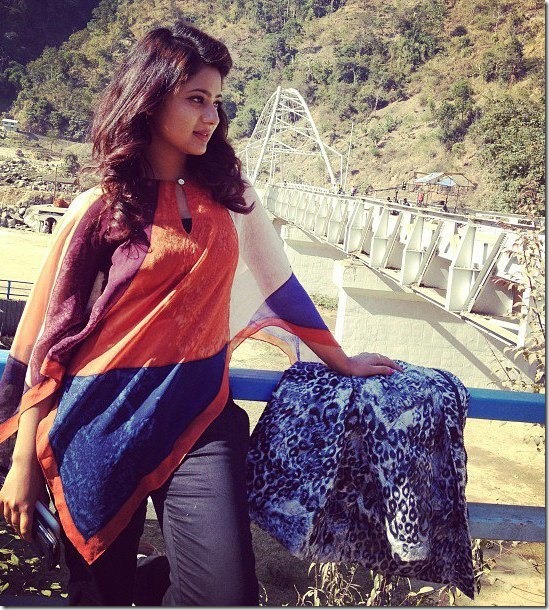 Actress Binita Baral also debuted in theater a in December 2013. Let’s hope Keki will do more theater plays in future. In the attached video Keki shares her views and experiences on the difference of acting in a movie and in a play. The historical play on the play by Satya Mohan Joshi is directed by Bimal Subedi and is running in Theatre Village, Lazimpat, Kathmandu since March 2. The play will run till March 29th, 2014 at 5:15 pm. Nepali actress Keki Adhikari is celebrating her birthday on December 17. 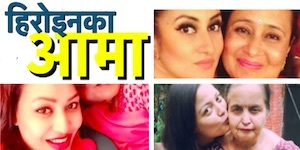 On the occasion of Keki’s birthday, the ‘Biteka Pal’ team is organizing a music launch event in a party palace in Kathmandu. During the event, Keki will cut a cake and celebrate the music launch of her upcoming movie. The following slideshow video is prepared by compiling Keki’s childhood days. Apart from that, Keki will clelebrate her birthday with her family and friends at home. This is Keki’s 23rd birthday. 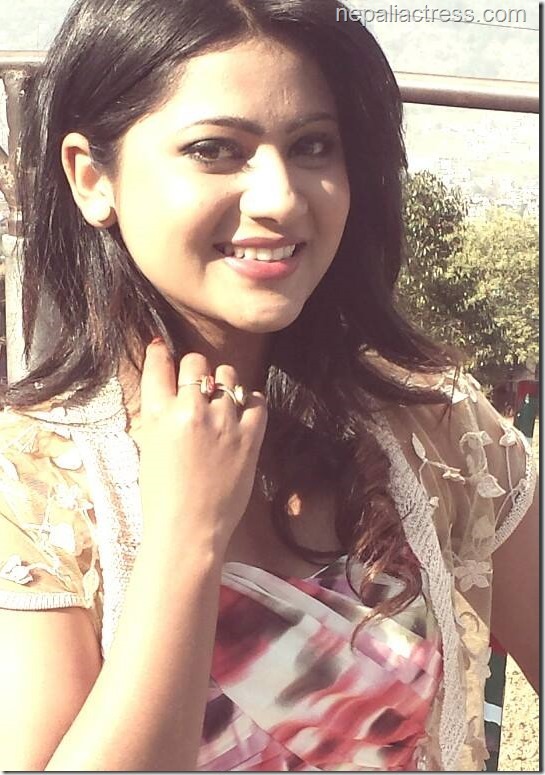 Nepaliactress team wish Keki all the best for her future as an actress and as a person. 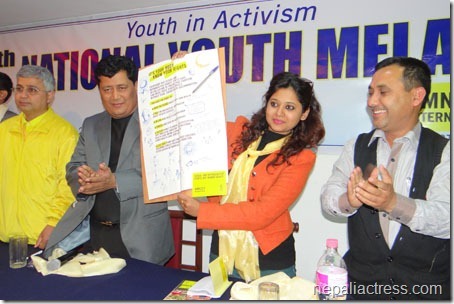 Actress Keki Adhikari had been actively participating in creating awareness of the rights to vote in the election. Like Keki, youths in Nepal are worried of the future of the country and have been actively advocating of the participation in the election. 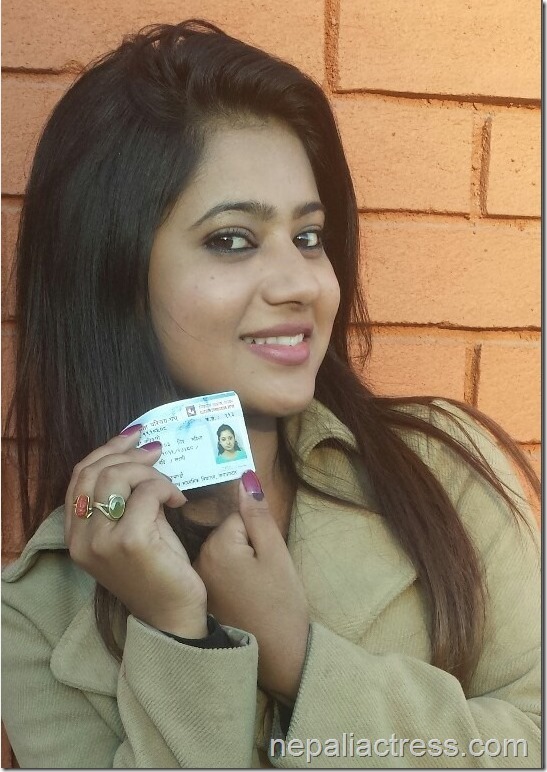 Keki shared a photo showing her inked finger and the voting identity card saying that she has used her ‘rights and responsibility. Although Keki Adhikari is well established as a music video model, there aren’t many movies she had acted. After debuting in ‘Swor’ Keki did movies like ‘I am Sorry’, ‘Masan’ and ‘Mahasush’. Keki is appreciated for her acting skills in the movies. 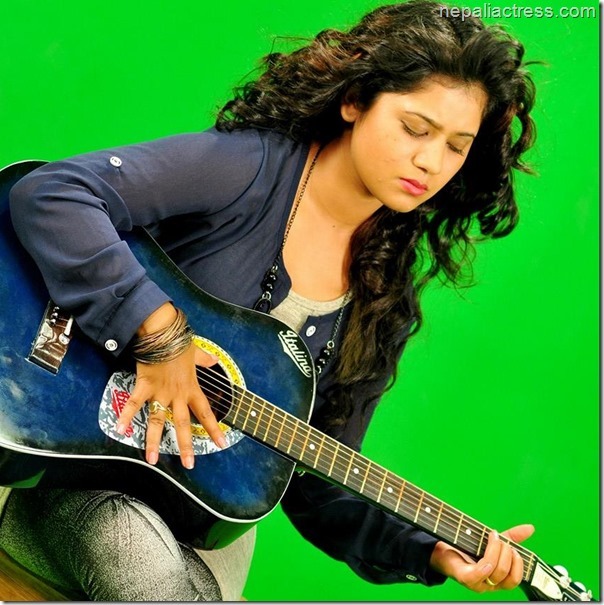 Keki’s next movie ‘Biteka Pal’ is scheduled to release on Poush 26 (January 10, 2013). The movie made on triangular love story features actors Abinash Gurung and Babu Bogati opposite to Keki. The direcctor Suraj Subba ‘Nalbo’ claims that the upcoming movie is one of the best movies of Keki. He also appreciated Keki’s acting skills. ‘Biteka Pal’ is produced jointly by Rajesh Ghatani and Krish Rijal. Most of the shooting of the movie was done in Darjeeling. 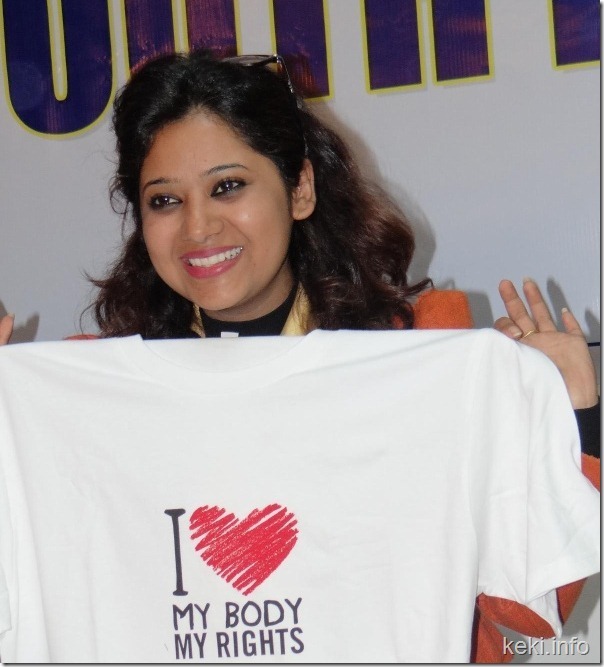 Nepali Actress Keki Adhikari participated in the 7th National Youth Mela 2013 in Pokhara. The event was organized by Amnesty International to create awareness on human rights and youth in sexual and reproductive rights of women. 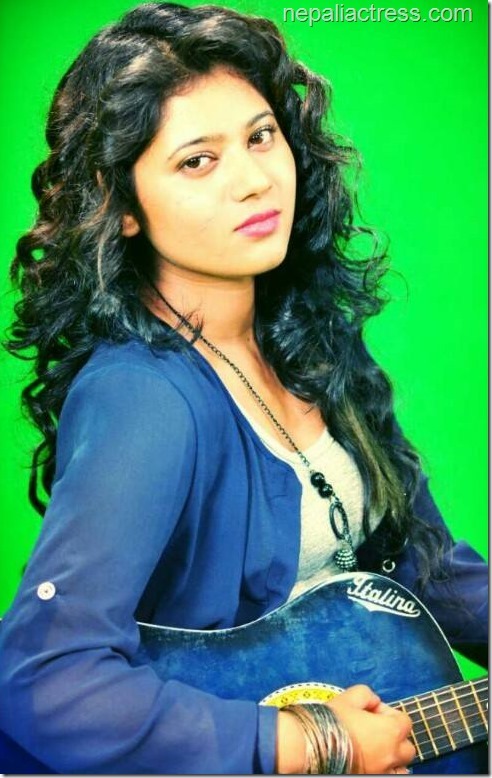 In a South Indian movie actress Keki Adhikari is going to be featured as a guitarist. To prepare for the role Keki had actually learnt the musical instrument by going through an intensive training session in a music training institute in Jamal. 2017, August 10 – consolidation list added, filmography updated. This entry was posted in Movie actress and tagged birthday, Keki Adhikari. Bookmark the permalink. When I first saw her on a music video, I thought she is the one needed to the nepali film industry. She is charming, energetic. Her acting is awesome. And finally, she is so cute. I always luv to see her on movie…. 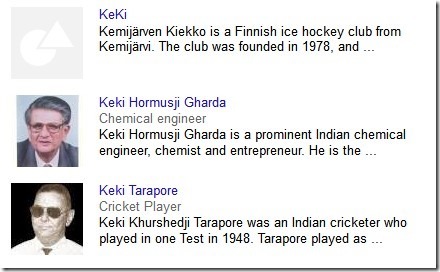 Best of luck keki ji…. Yes, we agree with you. Keki is the best looking and talented actress in Nepali movie industry. She has got qualification..and ..She can do good work in other sector.But she cant achieve anything in movie..because she don’t know how to act….and she is not so beautiful…comparing to other actress like nisha, reema,richa and priyanka……….So better she choose other profession. k ke adhkari is a beautiful and one of the most mystry actress so i always watch the muvie of k ke bec she is rich of acting and she is also graduate person i like her acting , speech and vocal i want say smething reccently i am dubbing the nepali movie…..
She is the heart of every loving body. I love her too much. She is so innocent, cute and decent. I wish her all the best in every endeavours.